Besides a few local radio stations, the main national BBC radio stations are available in the islands, DAB radio is only available on Jersey, there are no current plans to extend the service to the other islands. Freeview, Freesat and Sky are available in the Channel Islands. 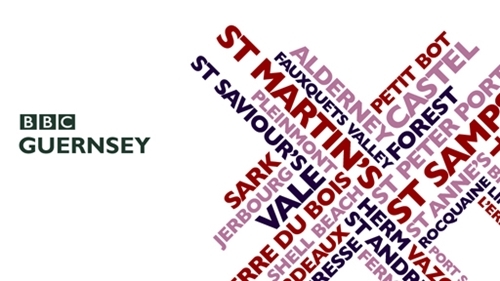 BBC Guernsey is the BBC Local Radio service for the Channel Island of Guernsey and the other islands in the Bailiwick – Alderney, Sark and Herm. It broadcasts from its studios at Broadcasting House in St Sampson’s on 93.2 and 1116 AM in Guernsey and 99 FM in Alderney. BBC Guernsey has grown from a small limited hours radio operation in the early 1980s into a full tri-media broadcaster, providing locally produced radio, online and TV services. Each week the station broadcasts 74 hours of local programmes ranging from news and current affairs to music and conversation. As well as broadcasting on FM and AM BBC Guernsey is also available via internet at BBC Guernsey Online, where its presenters are rapidly gaining an international following. BBC Radio Jersey is the BBC Local Radio service for the Channel Island of Jersey. It broadcasts from its studios at 18-21 Parade Road in St Helier on 88.8 FM, 1026 AM as well as online. BBC Radio Jersey first aired on 15 March 1982, when it was opened by George Howard, then chairman of the BBC. It launched from Broadcasting House, just off Rouge Bouillon in St Helier, and moved to its present premises in Parade Road in March 1994. The current managing editor of BBC Radio Jersey is Denzil Dudley. 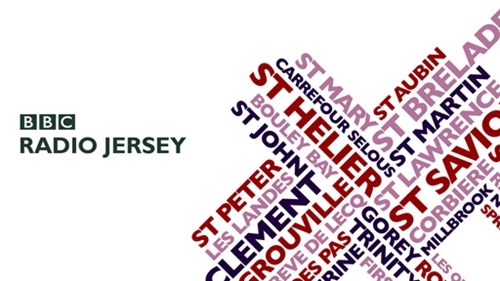 BBC Radio Jersey broadcasts from 06:00 with Jersey Today and runs through until 19:00 when regional evening programming takes over. BBC Radio Jersey also broadcasts live coverage of the States of Jersey every other week on its Medium Wave frequency 1026. BBC Radio Jersey shares premises with BBC Channel Islands television news & the BBC Jersey Where I Live site and is part of the BBC South West region. Channel 103 is an Independent Local Radio station broadcasting across the island of Jersey on 103.7 FM. 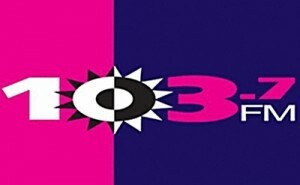 Launched in 1992, 103 remains the sole commercial station in the island and continues to be extremely successful with high listenership figures. Channel 103 is part of the Tindle Radio Group, which also includes Guernsey’s Island FM. The station’s flagship Breakfast show is presented by well-known islander Peter Mac, who joined the station in 1992. In 2007, Mac’s programme was voted “Best Breakfast Show in the South West” by a Media website. Other presenters on the station include Spencer Davies, Joe Hawkins (also Breakfast newsreader), Chris Halford, Rob Gallichan, Steph Kent, Murray Norton, and Simon Marshall. Channel 103 also broadcasts hourly local news bulletins throughout the day. Giulia Mausolle is the news editor. The music aired on Channel 103 consists of a wide variety, from ’80s pop, to the latest tunes and Dance and R ‘n’ B. Island FM is an Independent Local Radio station broadcasting across the Bailiwick of Guernsey on 104.7FM and 93.7FM in Alderney. Launched in 1992, Island FM remains the sole commercial station in the island and continues to be extremely successful with high listenership figures. In February 1998 Sir Ray Tindle acquired Island FM and the station became the first part of the Tindle Radio Group, which now owns and manages twelve stations including Jerseys’ Channel 103 and Kestrel FM in Basingstoke. The station’s breakfast show is presented by Richard Harding. Other presenters on the station include James Bentley, Carl Ward, and Carolyn Le Maitre. The music aired on Island FM consists mainly of popular music, from the 80’s to present day. Quay FM is a local community radio station on the island of Alderney, with a programme mix of popular music, news, features and information. It offers spot advertising and sponsorship opportunities during two key campaign periods – high summer and the run up to Christmas. 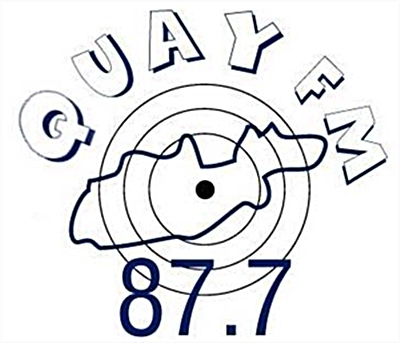 Quay FM has been broadcasting since the summer of 2000, with several of the original broadcasters still with the station. All of the broadcasters, technical and administrative staff are unpaid volunteers. Quay FM broadcasts on FM 87.7 MHz in Alderney and via a live Internet stream.